MAIZE is a staple crop that came from humble beginnings. If you look at its wild ancestor, teosinte, the plant looks nearly unrecognisable. Human selection has persuaded the maize plant to grow in a way that produces higher yields and can be more efficiently harvested. But scientists and farmers are looking for ways, in the face of climate change, population growth, and other factors, to even further optimise maize yields. 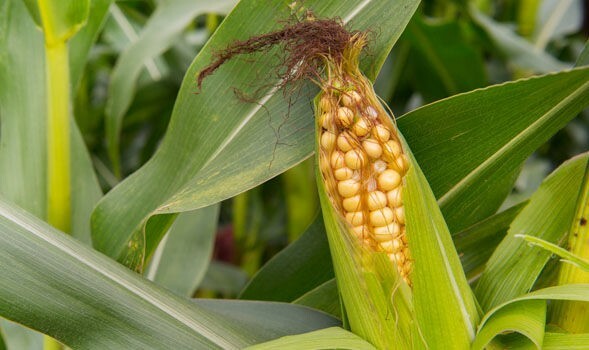 Now, researchers at Cold Spring Harbor Laboratory (CSHL) in the United States have identified a relationship between crop yield in the maize plant and specific genetic activity associated with one of the plant’s metabolic pathways. The discovery has implications for plant breeding, potentially opening the door for increasingly resilient, higher-yield maize plants. CSHL Professor David Jackson and his team have connected the RAMOSA3 gene to branching, which can affect its yield. When a maize plant has too many branches, it will expend more energy towards making those branches, and less towards making seeds. More branches often mean lower or less efficient yields. Jackson and his team initially hypothesised that the enzyme that RAMOSA3 encodes, called TPP, and a sugar phosphate called T6P which TPP acts on, are likely responsible for the ear-branching. Although the precise function of T6P remains “largely elusive,” the scientists believe that it has signalling properties. Then, in a surprising twist, they found that a related gene, TPP4, also helps to control branching, but that gene’s effect was unrelated to its enzymatic activity. They wondered if the same might be true for RAMOSA3 and its own enzymatic activity. To follow up on this, they blocked only the enzyme activity associated with RAMOSA3, and not the gene itself, and got normal-looking ears of maize. This indicates that although RAMOSA3 controls the activity of the enzyme, it seems the enzyme activity is not responsible for controlling branching. 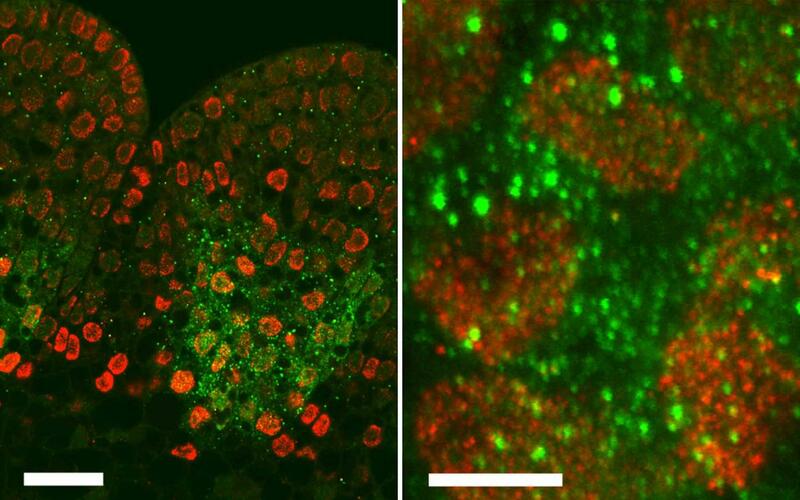 Thus, the gene may be “moonlighting” with a hidden activity. The question of what that moonlighting may entail is a launching-off point for future research.